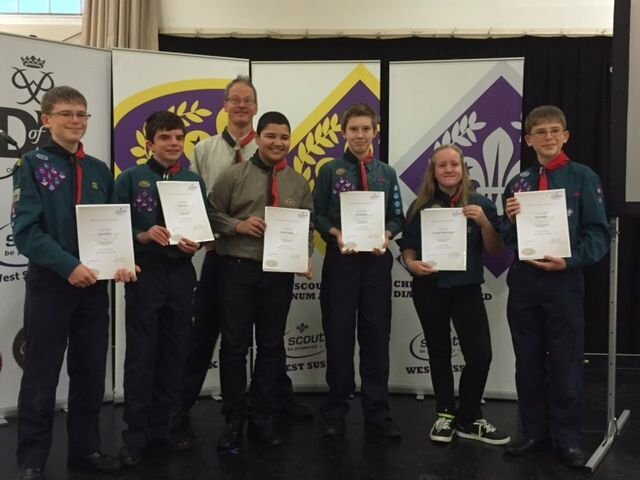 Tonight we celebrated with six of our Scouts and the completion of their Chief Scout Gold Awards. 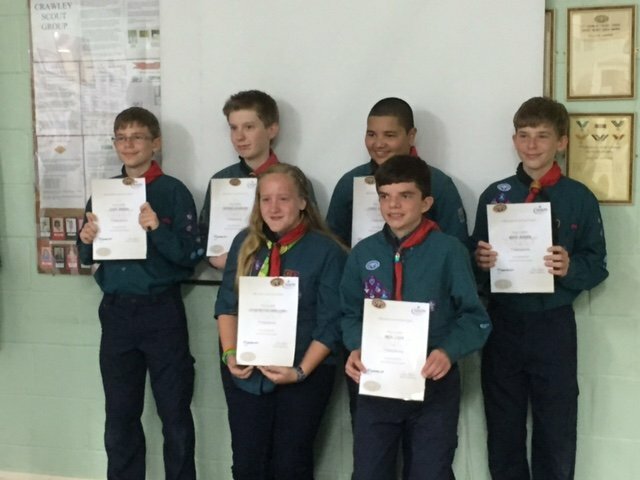 This is the highest award that a Scout can gain in the Troop and we are all very proud of their achievements. Congratulations to Rhys, Glen, Lewis, Courtney, Tom & Ben.